Jing Liao is an Assistant Professor with the Department of Computer Science, City University of Hong Kong (CityU) since Sep 2018. 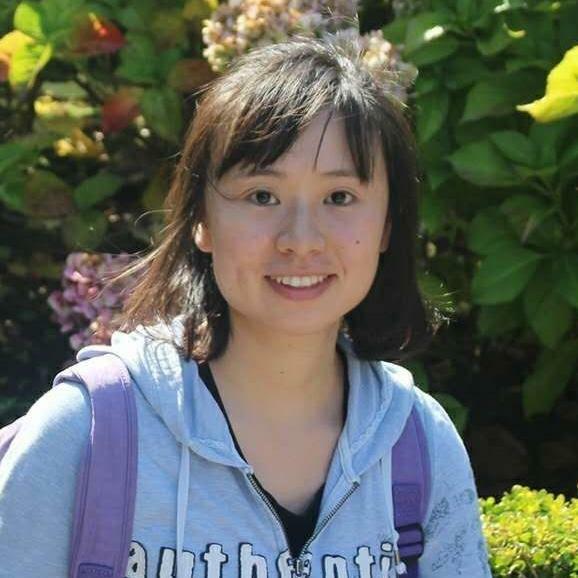 Prior to that, she was a Researcher at Visual Computing Group, Microsoft Research Asia from 2015 to 2018. She received the B.Eng. degree from HuaZhong University of Science and Technology and dual Ph.D. degrees from Zhejiang University and Hong Kong UST. Her primary research interests fall in the fields of Computer Graphics, Computer Vision, Image/Video Processing, Digital Art and Computational Photography.